Noah Strycker Program to follow at 7pm. 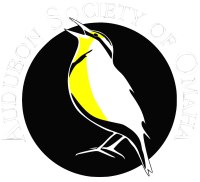 Audubon Society of Omaha will hold its annual election of officers and board members at our April general member meeting. There will also be a vote to adopt a new Constitution and Bylaws. 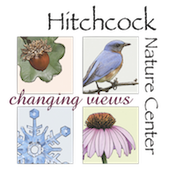 Please see the link below to review these documents. 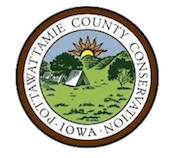 Additional nominations can be presented at the April meeting provided permission has been obtained from the nominees. Thanks to all involved for their time and attention on this effort.